A culturally diverse pool of real musicians and world percussionists. Variations on a theme that can stir the insoles of movers and shakers. An upbeat sense of style and humor than can unchain even the most buttoned-down crowd. Jazz or jump swing. Reggae or rock. Soul or Samba. Torch singers or Spanish guitarists. 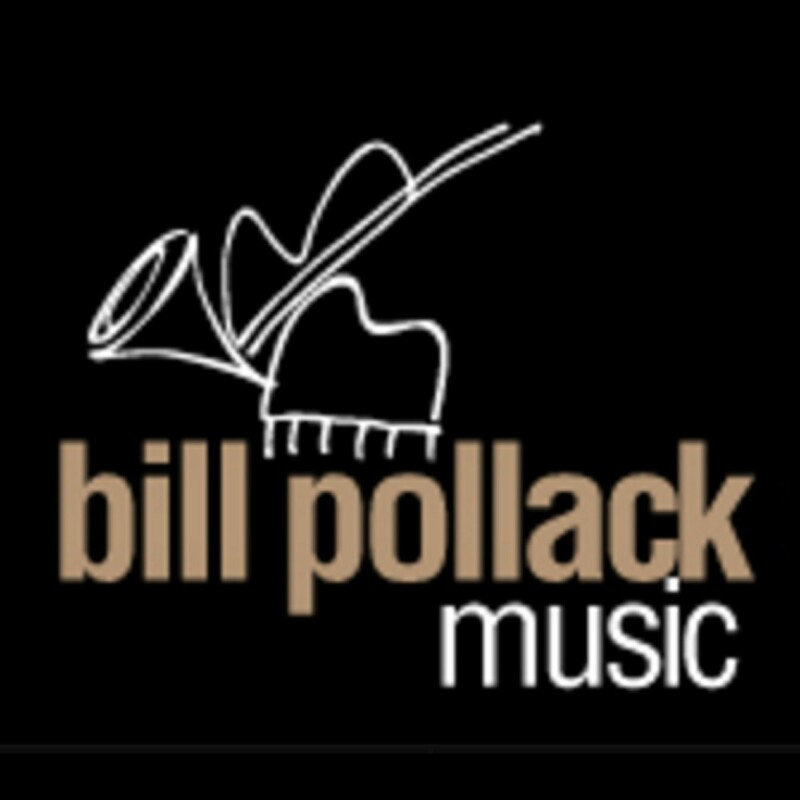 Bill Pollack Music knows how to pull strings. Strike chords. Bump up the mood. Bring down the house.